Ed Kaminsky has been named in the Top 100 of America's Top Performing Real Estate agents by The Wall Street Journal. Ed and his dynamic team have been seen on The Today Show, Good Morning America, Real Estate Confidential and more. 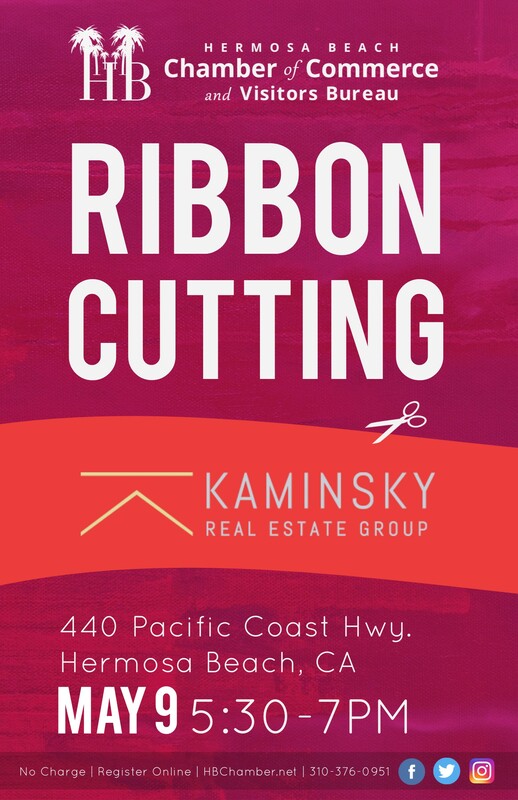 Whether you're buying or selling a home in the South Bay, Kaminsky Real Estate Group is your one-stop resource.